California will be electing candidates to Congress in the June Primary. 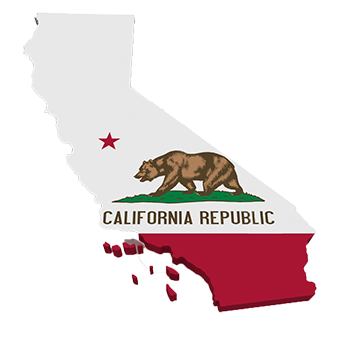 California's history is characterized by several periods: the Native American period; European exploration from 1542 to 1769; the Spanish colonial period, 1769 to 1821; the Mexican period, 1821 to 1848; and statehood in the United States which continues to the present day. Native Americans have lived in the area which is now California for 13,000 to 15,000 years. Numerous tribes and bands inhabited the area. Estimates of the Native American population during the pre-European period range from 100,000 to 700,000, with a median estimate of around 300,000.